Corporate events are a breeze to plan with the help of Arrow Rents and our Tent Planning Guide. 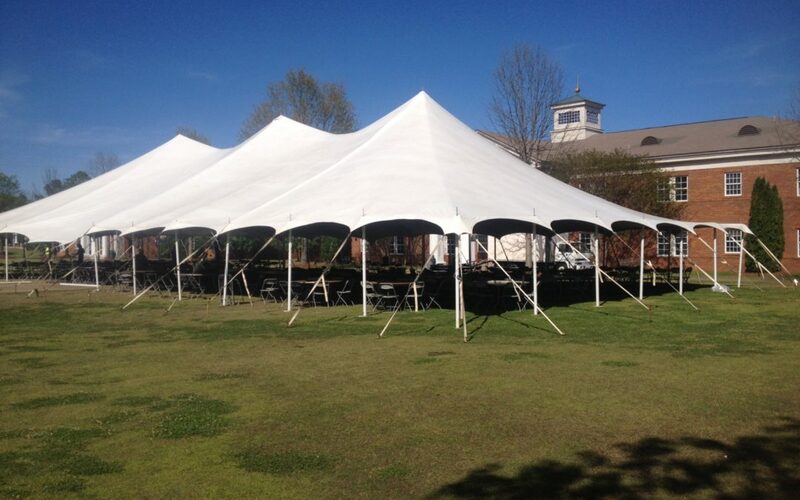 Check out our extensive tent rental selection for the Montgomery, AL area. And don’t forget the tables, chairs and service pieces! We have those, too. You can visit our beautiful showroom for inspiration.